We provide a comprehensive cleaning, laundry and housekeeping schedule as agreed with our clients. We offer a weekly holiday let changeover service for our regular clients, designed specifically to ease the pressure involved in meeting tight deadlines. We offer a professional and personalised regular cleaning service for your holiday home or holiday cottage on either a weekly, fortnightly, monthly or one-off basis. Country 2 Coast Cleaning offer a personalised cleaning service to clients throughout Northumberland. 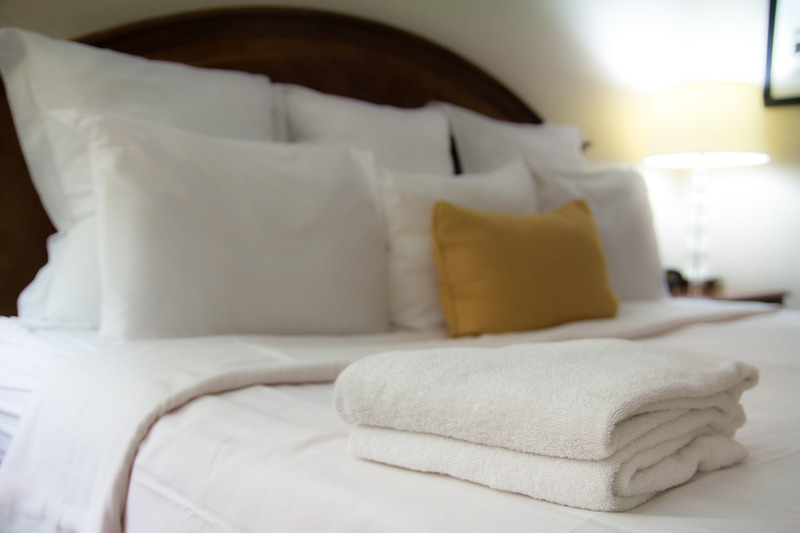 Our housekeeping service is exclusive and aimed at owners of holiday properties and holiday cottages looking for a professional cleaning service. We are located within easy access to many of the nearby coastal villages within North Northumberland including Alnmouth, Amble and Seahouses making us the number one choice for holiday let cleaning in the local area. 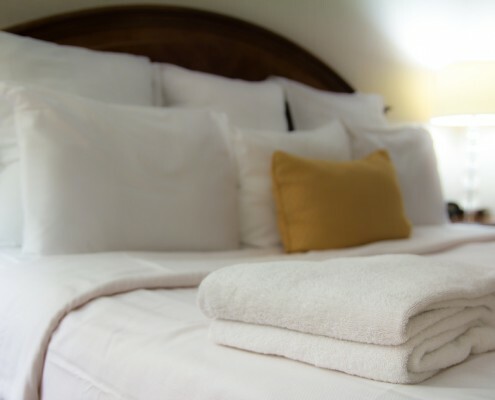 We know the cleanliness of your holiday home is essential to you and your visitors and our reputation for high quality cleaning and immaculate attention to detail is consistent throughout all of our cleaning packages. Whatever your requirements, our Country 2 Coast Holiday Let Cleaning Services are here to deliver. Country 2 Coast Cleaning Services offer a Professional holiday home and holiday cottage service to owners throughout Northumberland including Alnwick, Alnmouth, Amble, Bamburgh, Beadnell, Seahouses, Shilbottle and surrounding areas.